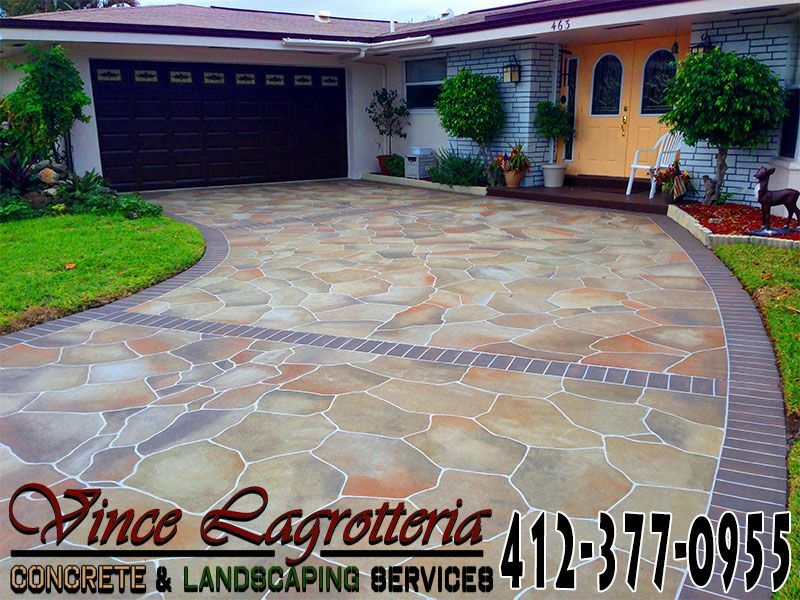 Concrete, sidewalks repair, driveways, patios, porches and steps. All types of landscaping, planting, seeding, sodding, mulching and grass cutting. All types of excavation, grading and demolition. Fixr has validated the email provided by Vince Lagrotteria cement and Landscape Services. 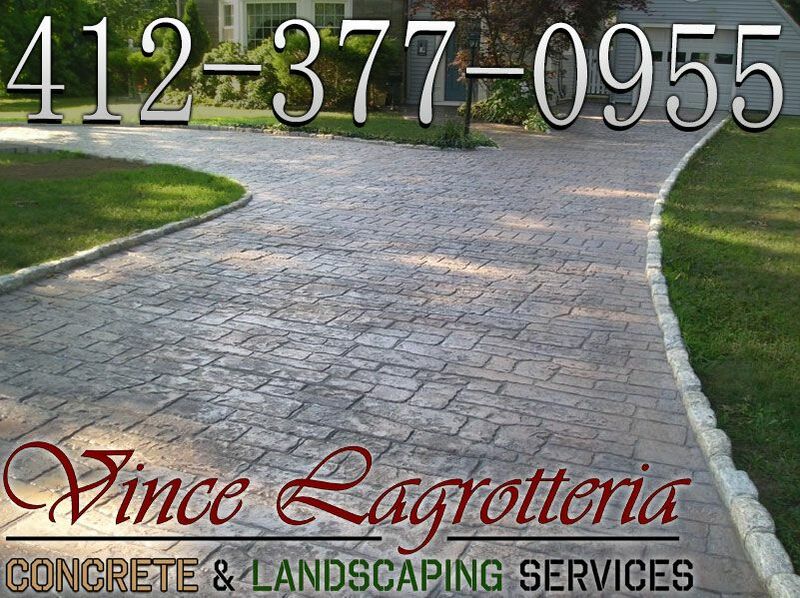 Fixr has reviewed the content provided by Vince Lagrotteria cement and Landscape Services to match our community guidelines. Vince Lagrotteria cement and Landscape Services has been rated with 37 experience points based on Fixr's rating system.